We focus on supplying products with high quality ,long service life and reasonable price, so we independently create the forklift parts brand “KOVO”,and forklift tires brand “BGO”. As the official distributor for AISIN ,we have close cooperation with Nikki, KYB, SHIMADZU,AISAN and other famous parts brand ,so to make sure that we offer our customer with the first-hand price. 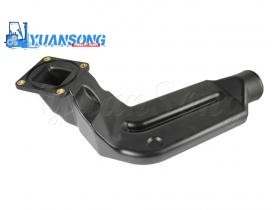 We have extensive connection and deep cooperation with over 200 manufacturers of forklift parts which provide our customer with multiply choices and the most favorable price. We provide engine parts for diesel engines, gasoline engines and natural gas engines. 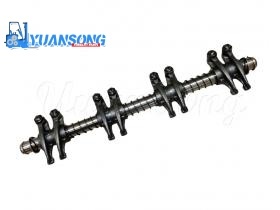 These parts guide the internal cylinders and external suspension accessories.Cylinder representative parts are: crankshaft, piston, valve, connecting rod, etc.External hanging representative components are: starter, water pump, generator, oil pump etc. 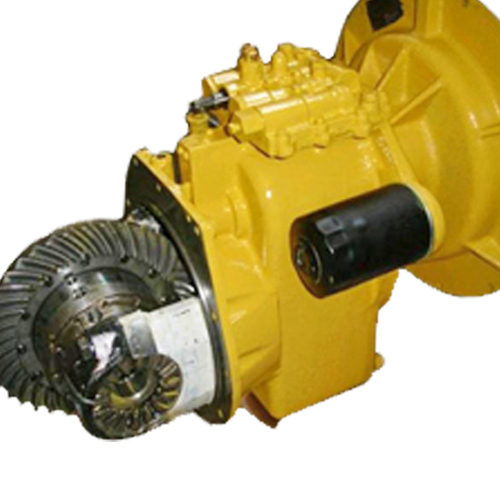 the Transmission parts devide into MTM and ATM,ATM constitute with trasmission teeth assy Torque Converter Input Plate Charging Pump and other parts ,MTM constitudte with trasmission teeth assy and gear shaft. cooling system means: forklift parts system(cooling for the engine) constitute with Radiator、Fan、Hose,Radiator、Water Pump、Thermostat、radiator coolant and other parts . 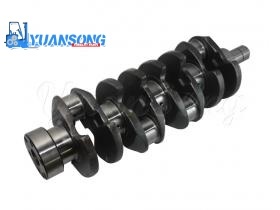 2Z Crankshaft 13411-78700-71/ 13411-78701-71 TOYOTA forklift Crankshaft,apply to 6-8FD2Z TOYOTA Forklift Engine. 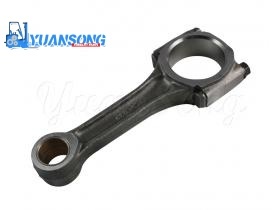 C240 Connecting Rod,part no. 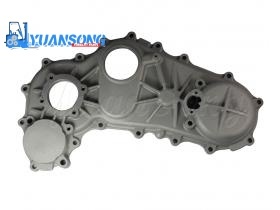 :Z-5-12230-039-0.Applys to ISUZU C240Engine. 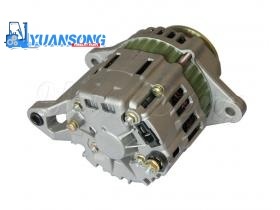 4JG2 Forklift Alternator Z-8-94338-096-0 of TCM,apply to 4JG2 TCM forklift Engine. Welcome to contact our sales for more information. 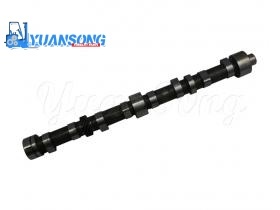 H20-II Camshaft 13001-50K00 of NISSAN Forklift,apply to H20-II NISSAN forklift Engine. 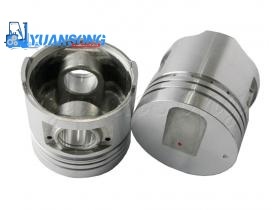 S4S Forklift Piston 32A17-00100 of MITSUBISHI,apply to S4S/S4S new/S6S/S6S new MITSUBISHI Forklift Engine. 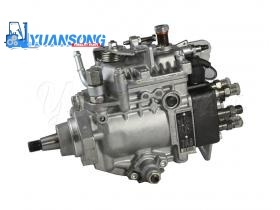 13Z Injection Pump oem: 22100-787A9-71 used for Toyota Forklift 7FD35-50 with engine 13Z. MITISUBISHI 4S4new engine Starter,part no：32A66-10101 or 32A66-10100. 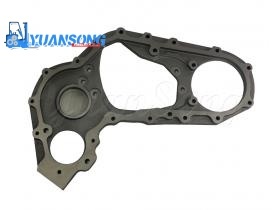 Aisin Oil Pump OPT-092，apply to TOYOTA forklift 13Z engine. 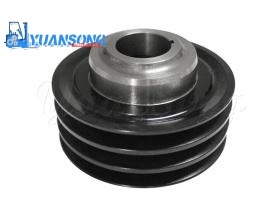 This type of crankshaft pulley have three belt groove,part no. 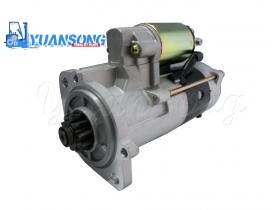 :13203-40K02 ,apply to Nissan lift truck TD27 engine. 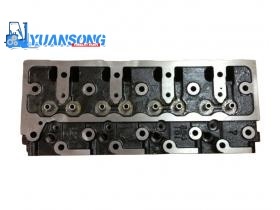 Nissan k15 k21 k25 engine Valve rocker arm assy 13251-FY500. 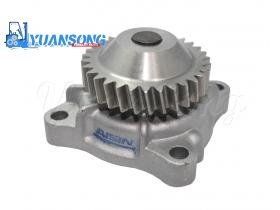 Apply to the replacement of ISUZU c240(pkg) engine Timing Gear Case. 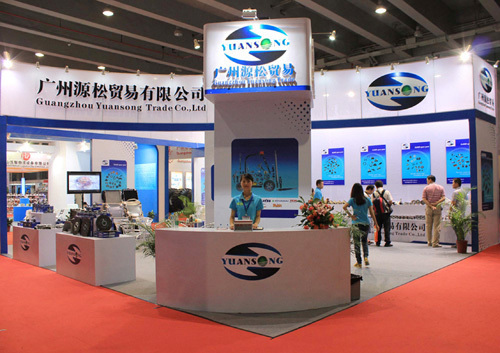 Apply to TCM,HELI,ect c240 engine forklift. Komatsu C16 4D94LE Hose,Air Cleaner,Inlet 3EB-02-52230. 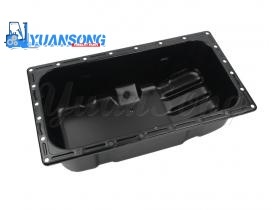 Mitsubishi forklift S4s old s4s new engine Oil Pan,part no.:32A13-00010. 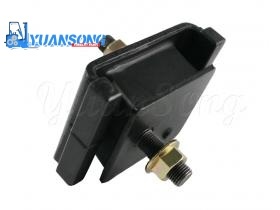 Toyota forklift 8FD10-30 1DZ-2 2Z Rubber,Mounting Engine. 48 forklift engine troubleshooting methods! Hanover Logistics Germany is the world's largest and most influential logistics exhibition,brings together the world's best and most extensive logistics technology and equipment companies,fully demonstrated the cutting-edge technology, innovative ideas and service concepts in the logistics field today.Logistics,as an industry supporting the operation of the German economy,In recent years have also constantly updated ideas and are forging ahead,relying on highly developed transportation and communication network facilities and advanced information technology,traditional transportation will be gradually development,the development of warehouse management has become a modern logistics industry covering logistics information processing and software development, logistics process design and logistics consulting etc services. This year's exhibition attracted more than 5,000 exhibitors from 75 countries and regions,the total area is 120,000 square meters,exhibits include: mechanical handling equipment, material handling technology, storage technology and logistics systems;storage technology and workshop equipment,traffic engineering;Packaging and order picking equipment, internal material systems and software;Loading technology, logistics services and outsourcing. The duration of the exhibition is 3 days. The exact date is Hanover from April 23 to April 27, 2018. Guangzhou hesheng Trade Co.,Ltd factory equipment is imported from Germany,and the products are strictly supervised in the production process,random checks.Before and after the finished product is put into storage,Always extend sampling before delivery.Guangzhou hesheng ensures the quality of your products in the first line of production.Therefore, Guangzhou hesheng has certain product quality assurance.Guangzhou hesheng participated in the biennial cEMAT International Logistics Exhibition and the German Industrial Fair.Guangzhou hesheng exhibited products mainly the forklift diesel parts,forklift electronic parts,polyurethane tire,rubber tire and PU wheel. 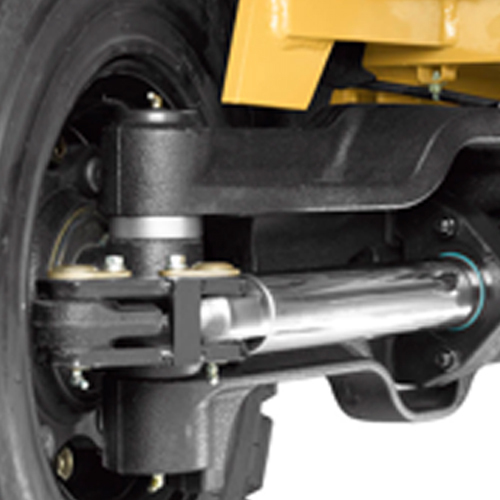 How to repair the forklift's drive axle?